Douglasdale is a residential suburb located between Fourways and Bryanston in the north of Joburg. It was built on Douglasdale farm – founded in 1905 by Douglas and Janet Alexander, who started dairy farming as a hobby. Douglasdale milk now has operations all around South Africa, and produces 1,5% of the country’s total milk supply. The original farmhouse, also built in 1905, remains and is one of the oldest homes in Sandton. Far from its rural roots, Douglasdale is now a bustling residential suburb, with many free-standing and cluster homes, and apartments. It still occupies beautiful green surroundings, and is a quieter and more affordable location than the nearby commercial hubs of Fourways and Bryanston. Dalene Otto, an attorney, has lived in Douglasdale since 2012. At the time, she was working and renting in Bryanston, but her brother moved into Douglasdale to live with his girlfriend. Because they visited her brother often, Dalene and her husband came to like the area, and when they started hunting for a property of their own, the affordable properties were a definite drawcard. With its close proximity to the highway, it’s also an easy commute for both Dalene and her husband – Dalene now works in Sandton. Douglasdale is out in the “school belt” of the north of Joburg, with many excellent schools in or near the suburb. Within the boundaries of the area is Curro Castle Douglasdale, Bryanston Academy, and The King’s College is also nearby. 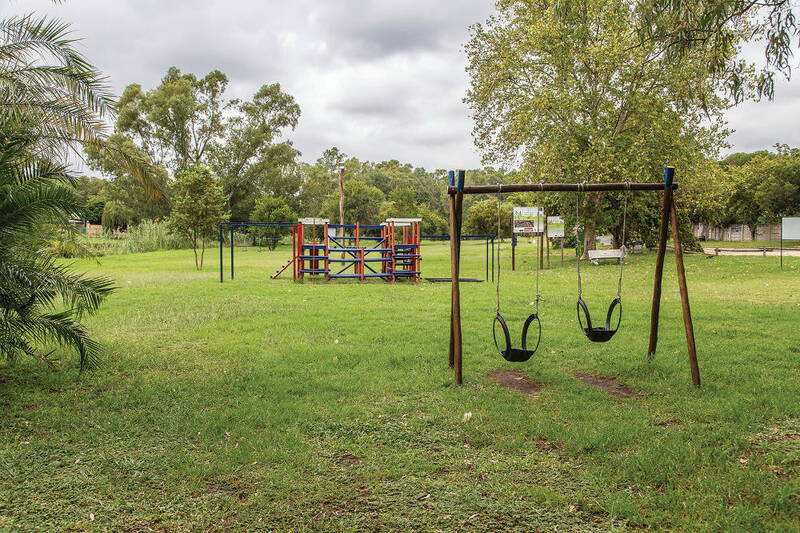 Other schooling options for Douglasdale residents include Dainfern College, Brescia House, the Michael Mount Waldorf School, and Redhill Schools. Government schools nearby include Bryandale Primary, Bryanston Primary and Bryaneven. Throbbing Strawberry is a Douglasdale restaurant offering eclectic fare in a stylish setting. 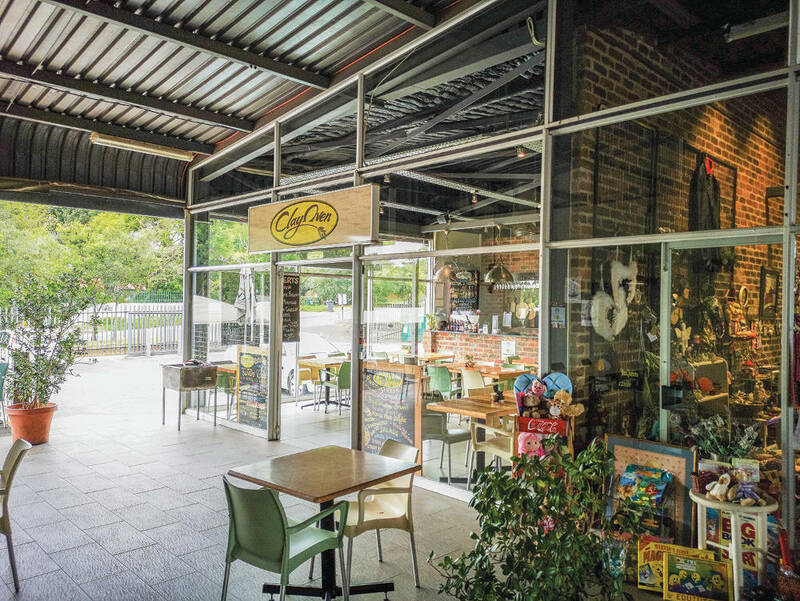 Owner Grant Murphy says their clientele are a combination of affluent Bryanston residents and young people from closer-by townhouse complexes. “It’s a lovely area with a great community and is a fine example of how a good new South Africa would look – such diverse people and everyone gets along,” he says. The restaurant was established in 2006, with the intention of bringing fine dining to the area without cateringto a specific culture, so that everyone could come and enjoy the food. She takes her daughter to the Bird Park at Montecasino, or sometimes to Lori Park, which is a short trip up the highway. There’s also a nature reserve at nearby KingfisherPark where families get a breath of fresh air and walk their dogs. Bryanston, or to the Nicolway Centre. Although Fourways Mall is close to home, it’s currently being renovated, so Dalene says she sometimes heads to Northgate Mall instead. 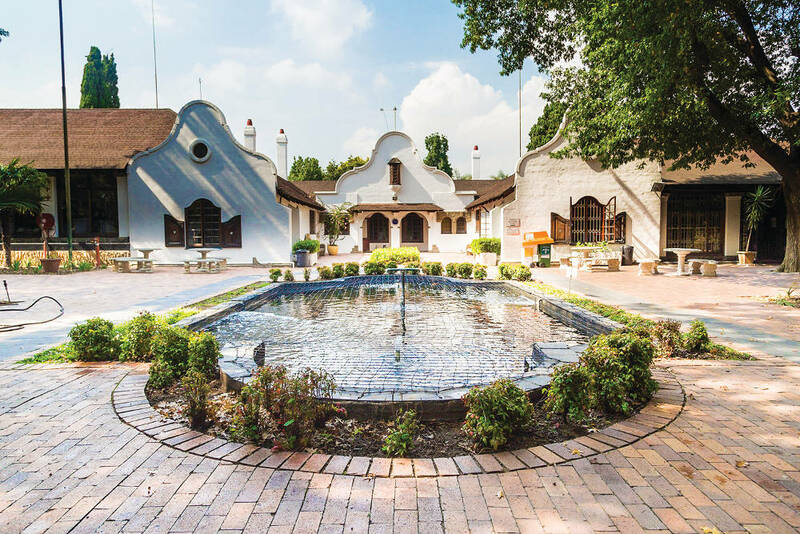 It seems that Douglasdale has everything a young family could want – peace and quiet on its doorstep, but easy access to busier, more built-up areas. The best thing about living in Douglasdale is that it’s so central, but it’s not one of those affluent suburbs where you feel you have to build a higher wall. It’s more relaxed and safer than Fourways or Bryanston, but surrounded by nice things and central enough that you can get to anywhere really quickly. 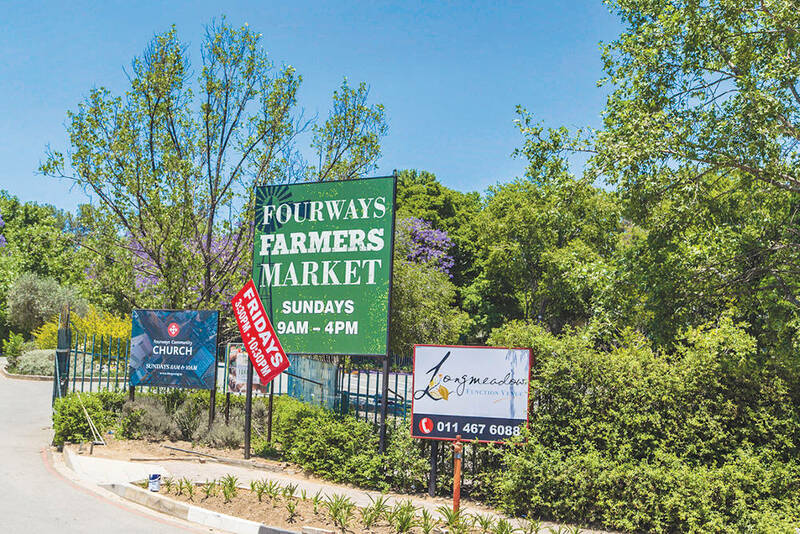 Immerse yourself in the most beautiful outdoor market at Fourways Farmers Market. Take a hike or pack a picnic and enjoy the outdoors at the Norscot Koppies Nature Reserve. Embrace your inner child and climb through trees at TreeTop Adventures in Fourways. Play your way through the multi-level putting greens of Adventure Golf in Fourways Mall.